With their rich diversity of peoples and cultures and landscapes, the countries of Latin America and the Caribbean have a wealth of stories to tell. Over the years, I've had the chance to write feature stories from around the region, as well as op-ed pieces and essays. 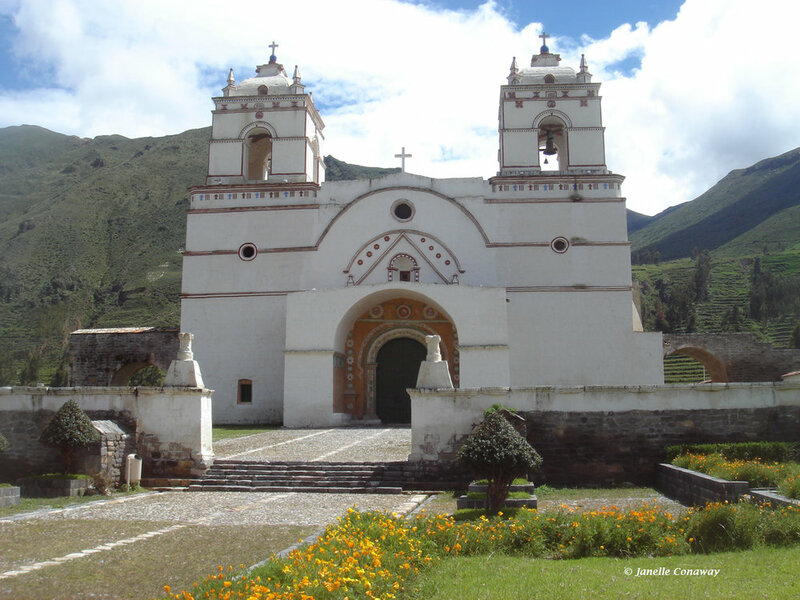 In Peru's Colca Valley, restorers are bringing new life to colonial-era churches that have suffered the toll of time and tremors. Read more. Colombia's coffee region turns to tourism as insurance against market ups and downs. Read more. 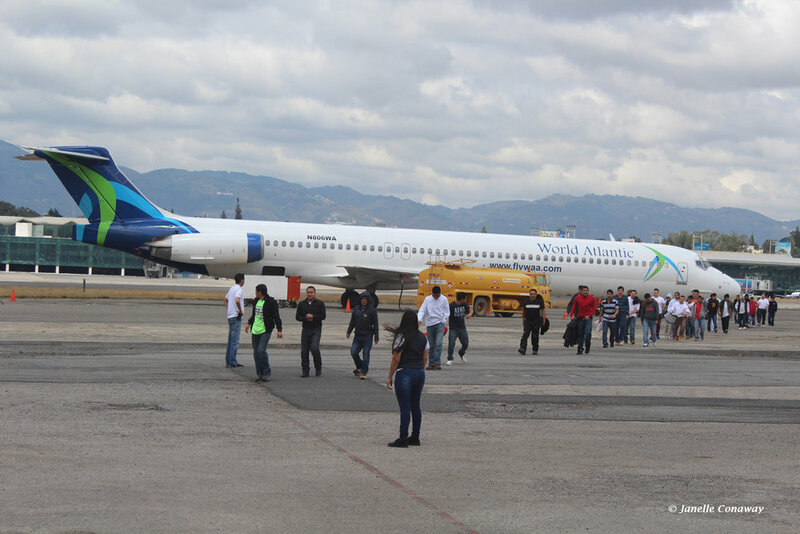 Many of the passengers arriving in Guatemala on this charter flight from Texas looked dazed. It's no wonder. They'd just been deported from the United States and were trying to figure out what to do next. Read more. 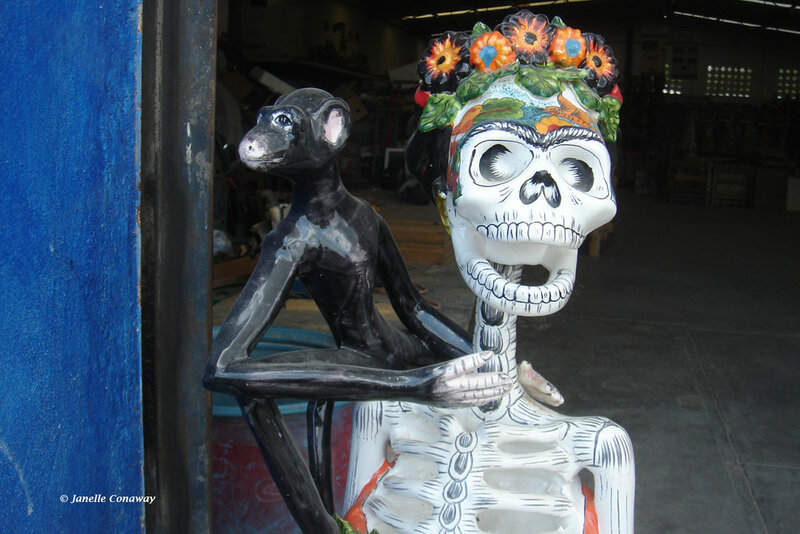 The Day of the Dead has its playful side, but it's a far more complicated and nuanced celebration than Halloween. This op-ed piece looks at what can happen to traditions when free trade opens Mexico's borders to our goblins and ghouls. Read more. 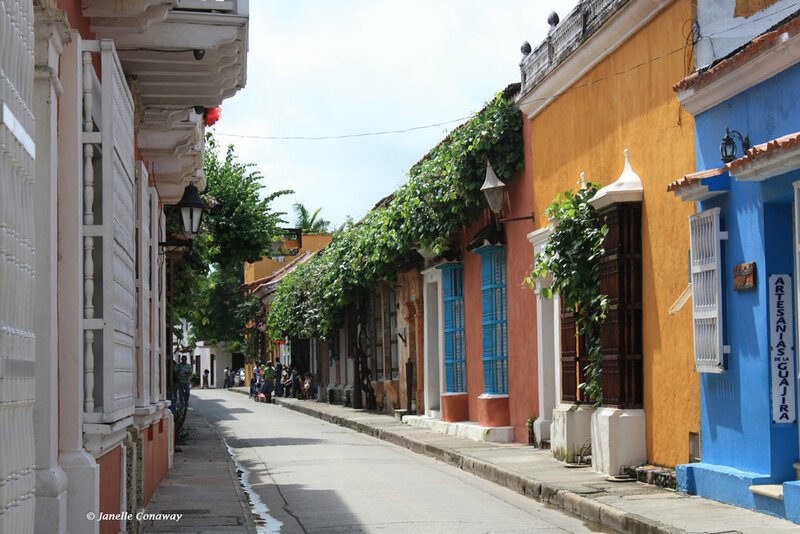 Cartagena de Indias—that jewel of a city on Colombia's Caribbean coast—has played a pivotal role in the history of the Western Hemisphere. Read more. Mexico pulled out all the stops to mark the bicentennial of its struggle for independence from Spain and the centennial of its revolution against another version of autocratic rule. Read more.